There are two conclusions you should take from this article. The first is to eliminate your speeding habit. Just about everyone has probably gone over the speed limit at one time or another. Still, following the posted speed limit signs is always in your best interest. Doing so allows you to save money on tickets, avoid accidents, adhere to safety expert’s opinions, and face inclement weather. Let’s consider these one at a time. Often times, those that speed do not get caught. Of course, if you do so regularly, you are bound to get pulled over by a police officer eventually. This event almost always leads to a speeding ticket, which has three primary outcomes. A Fine – First, you will have to pay a certain amount to the government. The exact number will depend on the conditions surrounding your ticket, but it will be frustrating no matter what. Traffic School – Another result of a ticket is getting a mark on your record at the DMV. The best way to get it taken off is by going to traffic school, but that is another cost in the form of both time and money. Insurance Hikes – Lastly, a ticket might raise your monthly bills. The reason is that insurance companies see those that speed as liabilities. While they will still cover you, you’ll have to pay a bit more each month. The best reason to stop speeding is accident avoidance, which can be split into two parts. First, you need to watch out for your health. Collisions frequently cause massive damage to people, and they occasionally take lives too. In fact, driving is one of the most dangerous activities people take part in every day, and speeding makes it that much more hazardous. The second part is the potential financial burden you expose yourself to. The way car accident lawsuits work is that the negligent party is required to pay benefits to those that they hurt. Speeding is an activity that could put you on the wrong side of that equation and make your life much harder as a result. One reason why people speed is that they think the posted limits are too low and that they can safely drive faster. Unfortunately, they are wrong. 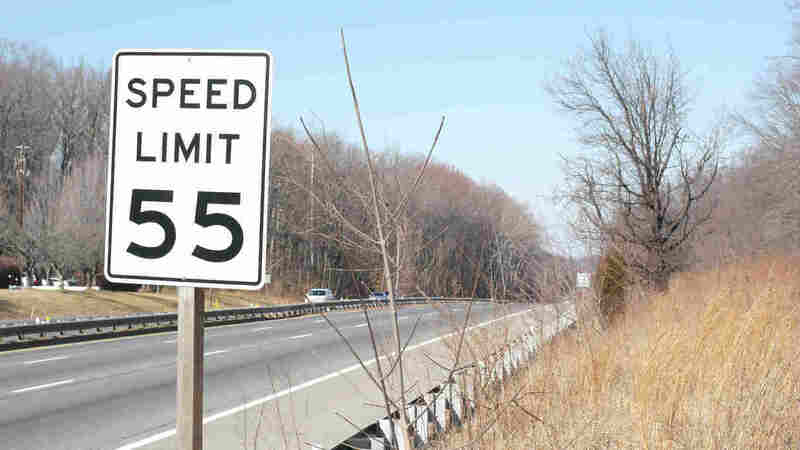 The way speed limits work is that safety experts choose them based on the nature of the road. It is best to take the opinion of those specialists over your own. Lastly, all of the dangers associated with speeding heighten when the weather is bad. The reason is that the friction between your tires and road lessens, which comprises your control over the vehicle. This effect can lead to tragedy, so it is best to drive even slower than the posted limits in inclement weather. There are two conclusions you should take from this article. The first is to eliminate your speeding habit. No matter how much of a rush you are in, almost anything can wait a few extra minutes. Second, realize that if another driver is speeding and collides with you, they could be required to compensate you for the damages. This option is best discussed with a St. Louis car accident attorney.